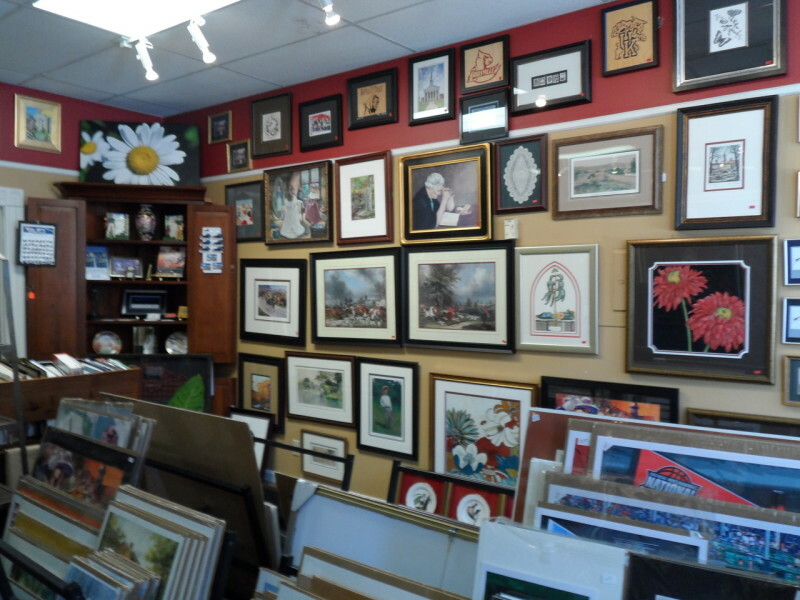 Custom framing, prints, fine gifts, specializing in shadow boxes. Specialty matting. Ready made frames. Open Mon.- Fri., 9:30 a.m.-5:30 p.m.; Sat., 9:30 a.m.-2:30 p.m.; Sun. by appointment only.